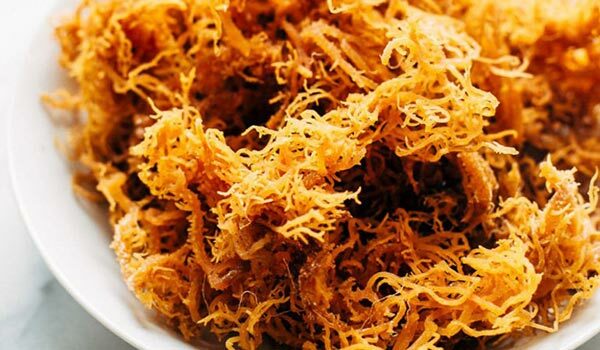 Have you heard about Sea Moss? 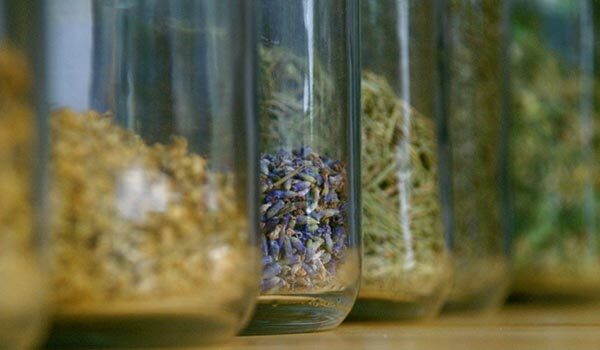 Discover how to cleanse for a healthier you, and improve your quality of life through natural therapies and remedies. Have you ever felt that the food in your diet was lacking sustenance? Sea Moss is a great way to add powerful nutrients easily. Contact us to find out about working with Detox and Cure. We welcome collaboration and look forward to hearing from you. Detox and Cure is the place where ideas are shared about wellness and natural healing. Our mission is to bring you practical information for healthy day to day living. We provide information from our personal experiences and diverse perspectives to help you improve your mind and body holistically. We believe that wellness is your natural state of being and that you deserve to be healthy and happy. Our search for a youthful, rejuvenated, disease free body has been a passion for a very long time. We actively work with a number of people who are dedicated to bringing insightful and informative content. With our core focus being on promoting awareness of Sea Moss, Gut Health, and the power of Fasting, we will bring you content that is thorough yet digestible. 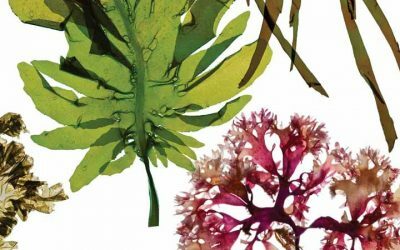 For generations Irish Sea Moss has been relied upon by people from all around the world to support a balanced life as a part of an alkaline routine. Find out more about the power of this amazing superfood. Maintaining good gut health doesn’t have to be difficult. What you consume plays a big part in your gut health and subsequently has an impact on how effectively your body functions. Based on rituals dating back thousands of years, colon cleansing through specific processes is relied upon by many to support balanced inner health. Maintaining good gut health doesn’t have to be difficult. What you consume plays a big part in your gut health and subsequently has an impact on how effectively your body functions. Based on rituals dating back thousands of years, colon cleansing through specific diet is relied upon by many to support balanced inner health. We’re here to support you on your journey and provide you with information to guide you as and when you need it. We want to inspire you to live a healthy life. Living a holistic lifestyle is more than just eating organic food. To be honest, that on it’s own sounds rather boring to many, we can appreciate that. Being boring doesn’t really excite us. 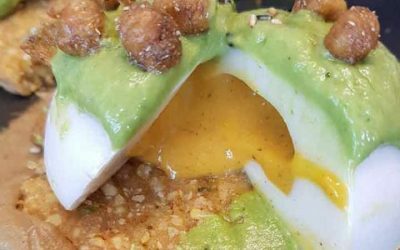 Living holistically is also about experimenting with different culinary styles, which delight the pallet and enhance the senses. Rather than eating manufactured products which might actually be causing us more harm than good. At Detox and Cure we understand that the relationship we have with food can have positive and negative effects on our bodies. We want to ensure that our mindset is focused on having a more positive relationship with our food to promote wellness and healing. We recognise that from time to time our bodies need a break from stimulants and toxins, which can easily accumulate in our bodies. By eliminating some foods for a period of time, we give our bodies permission to heal naturally and find the state of wellness it functions best in. If you’re intending to fast for any length of time, it is important that you eliminate foods slowly and re-introduce them again slowly after the fast. Fresh fruit and vegetables, Sea Moss, clean water and an active approach to alkalizing your thoughts and emotions are key to bringing in a new, revitalized balance. Completely cutting everything out of your diet can be harmful and we recommend that you seek professional advice before doing anything drastic. We aim to encourage a community of like-minded individuals focused on wellness to come together, share ideas, and interact. Your comments and accounts of what has, and what has not worked for you with regard to the topics discussed are welcomed. One of the things we seek to provide at Detox and Cure is a safe environment where the community can share and learn from each other, as much as from the Authors of the featured content. If there is a specific topic that you would like to learn about or open for discussion, please contact us and we would be more than happy to help. 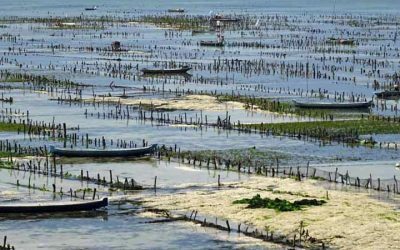 We also welcome Guest Writers who have an interest and experience in Sea Moss and other key areas in this niche. We encourage you to share your knowledge and educate the public within the scope of what Detox and Cure covers. Should you wish to post articles on Detox and Cure, please contact us. 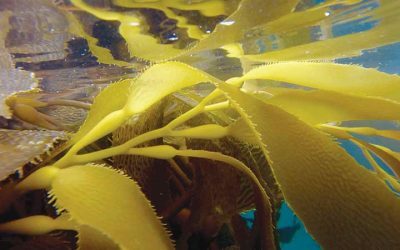 Seaweed for Food: What is Sea Moss Good For? 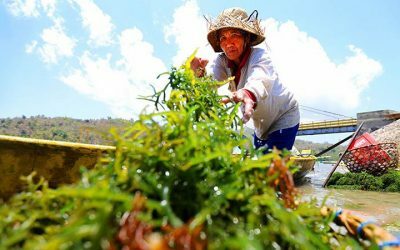 What are the Benefits of Eating Seaweed Everyday? 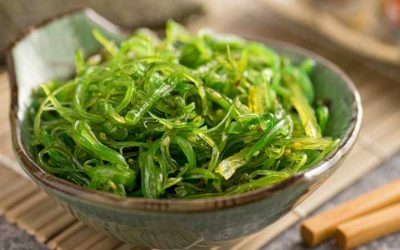 Eating Seaweed to Lose Weight; is this an Urban Myth? Sign up for alerts from Detox & Cure to be notified about upcoming deals, product launches, and full access to all of our articles. 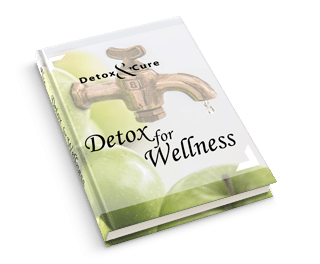 As a special Thank You, we would like to send you a copy of Detox For Wellness. You have successfully submitted your subscription. We will send you an email very soon. Please make sure to check your 'spam' and 'junk' folder as some emails can end up there.